Thank you http://www.winestylesstore.com/aboutus.aspx for the great graphic. … and repeat. Thanks for the chuckle … Cheers! Thanks for liking my blog post! 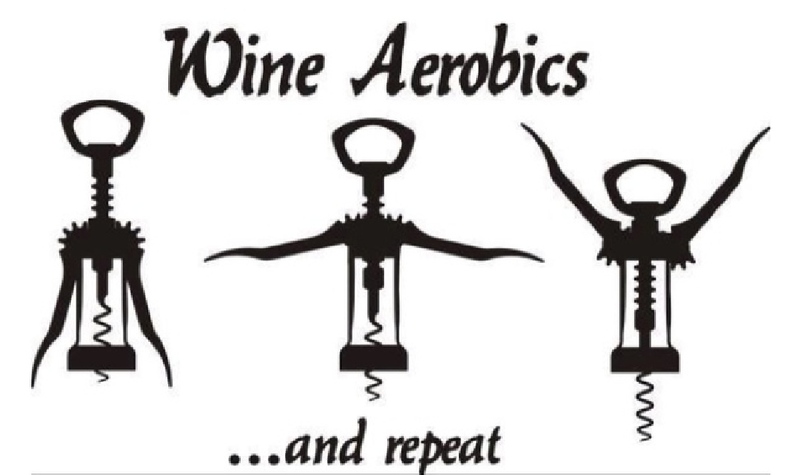 !I’;m in for this aerobics class!